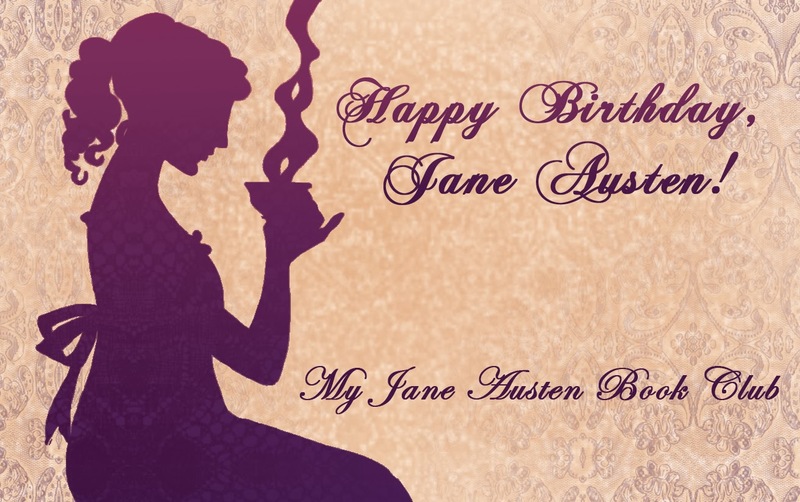 ← It’s Jane Austen Festival Time in Bath! A Quest for Mr Darcy starts tomorrow! As of tomorrow, I’m starting to post the chapters of my work-in-progress, Pride & Prejudice-inspired story, A Quest for Mr Darcy, here on my blog! You can read the blurb below, as well as what inspired the story. Chapters will generally be posted twice weekly, and I hope you will enjoy coming along on this journey with me over the coming months! To kick-start the story, four chapters will be posted this week, one each day from Tuesday-Friday! Two things! The first came from a line in A Fair Prospect, where Darcy and Elizabeth seem to be hounding each other’s footsteps. There is a point where Lizzy reflects that the way things are going, she’ll likely get home to Hertfordshire only to find her father planning something else that will have them back in company again. The second came from an early section of Pride & Prejudice itself. After Mr Bingley has arrived in the neighbourhood but before he makes his appearance at the Meryton Assembly, rumours are abounding over why he has gone to London so soon after his arrival. Lady Lucas quieted her (Mrs Bennet’s) fears a little by starting the idea of his being gone to London only to get a large party for the ball; and a report soon followed that Mr Bingley was to bring twelve ladies and seven gentlemen with him to the assembly. The girls grieved over such a number of ladies; but were comforted the day before the ball by hearing that instead of twelve, he had brought only six with him from London, his five sisters and a cousin. Although it is generally assumed this was all inaccurate gossip-mongering, I decided to use this and gave Bingley three younger sisters from his father’s second marriage, with the cousin being the lady who cares for them on a day to day basis! And what’s the story about? Prelude: Failing to find adequate distraction in London after his rejection by Miss Elizabeth Bennet, Fitzwilliam Darcy decided to go travelling, taking his sister with him. Little did he realise that, as the Darcys set sail from Southampton early in August 1812, Elizabeth was but five miles from Pemberley, breaking the seal on the first of two letters from her sister, Jane, in Hertfordshire – letters which brought news of Lydia’s elopement. The story opens with Darcy’s return to England a year later, convinced he is over his foolish infatuation with Elizabeth and with a determined plan, both to protect the estate of which he is guardian and to ensure his sister’s happiness: he intends to do his duty and secure a wife at the earliest opportunity. Duty; a path from which Darcy knows he should never have been diverted. Duty was safe and nothing would persuade him from it a second time. But what of the Bennets? What has befallen them in the interim? Will his path cross with Elizabeth’s once more, or are they fated never to meet again? Soon after his return, and restored to his home at Pemberley, Darcy finds keeping his mind under good regulation a greater challenge than anticipated when he finds out just what did happen to Elizabeth! With the addition of Bingley’s mischievous twin younger sisters, mysterious letters from a stranger and a shadowy figure lurking in the grounds of Pemberley, Darcy’s carefully laid plans are soon in tatters as the rigid protection he has placed around his heart begins to falter! This entry was posted in A Quest for Mr Darcy, Writing and tagged A Quest for Mr Darcy, characters, Literature, writing. Bookmark the permalink. 23 Responses to A Quest for Mr Darcy starts tomorrow! This looks quite intriguing, Cass! I look forward to reading it on your blog. Thank you! I hope you enjoy it. I’m very nervous about posting it, it’s been a long time since I put something out there online! I know a bit about how you feel, but I am sure it will be great. The feedback you receive will help you make revisions too, which can make the story even better. Good luck! Thank you! Excellent point re the feedback helping to improve it too! Sounds wonderful. Can’t wait to read the first chapter! I loved your Trilogy, and I’m excited about this! Cant wait to read on what befell Elizabeth and the Bennets ! So happy you will be reading along, Carmelita!! There’s nothing like a frustrated, confused Darcy coupled with mischievous imps who believe they know better than he does how to run his life. I’m looking forward to reading every single word, Cass, and am absolutely thrilled you are posting. Joy, that’s so sweet of you! I’ve a bit of a nervous wreck! It’s so long since I posted a JAFF story online, I feel a complete newbie! Cool!! I need to pay attention to when you post and read this story that looks great!! Thank you, AnaDarcy! I hope I do your ‘family’ justice in this story!! I’m all aquiver with anticipation!! Hey, Roxey! You know how much I value your feedback! The A Fair Prospect triology is one of my favourite books! I’ve read it 3 times already 🙂 I can’t wait to read this one! Wow, Rita! I am so happy you enjoyed it! I hope you enjoy this too. I started to write it in 2010, soon after I finished A Fair Prospect. That’s how long it’s been sitting around! You got me at Darcy returns….. Can’t wait!!! Bingley with more sisters and Darcy and Georgiana away for a year! Oh I can’t wait to read this one! Hoping you’re going to enjoy, Carole!